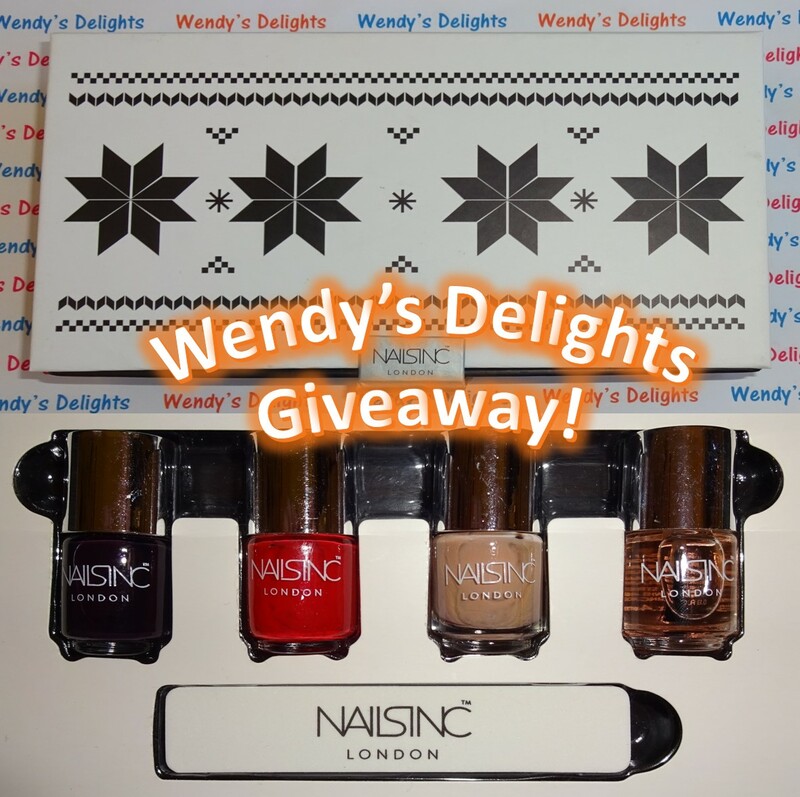 December is my Birthday month so to share the birthday love I'm holding a **Giveaway** for a Nails Inc Mini Set of Nail Polishes which include the following: Grosvenor Crescent, St James, Basil Street, Top Coat & nail file. The nail polishes are 4ml in a Christmas themed box. 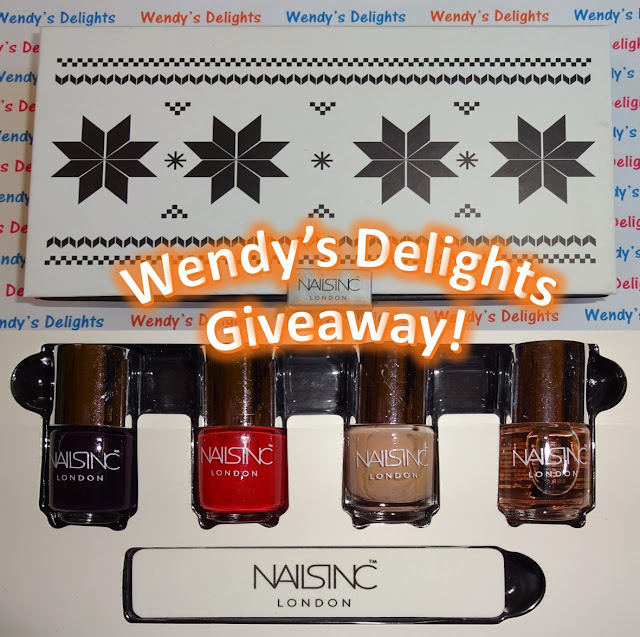 Open to the UK only as Royal Mail prohibits nail polish from being posted outside of the UK - ends Midnight 17th Dec so you might just get it in time for Christmas!! !